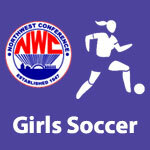 2017 NWC Girls Soccer All-Conference Teams – NWC-Sports.com | The Official Site of the Northwest Conference for nwc news, nwc scores and more. 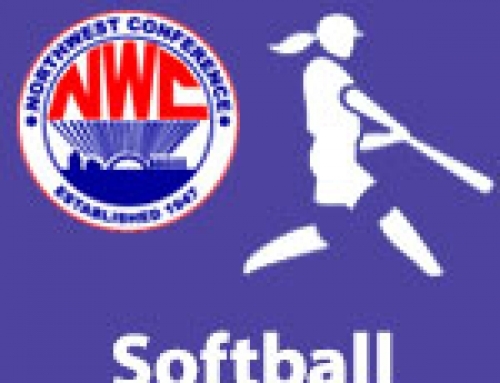 Sophomore Kayla White from conference co-champ Bluffton was voted the 2017 Northwest Conference “Player of The Year” at a meeting of conference soccer coaches held in Delphos. Delphos Jefferson junior Maddie McConnahea finished second in the balloting. 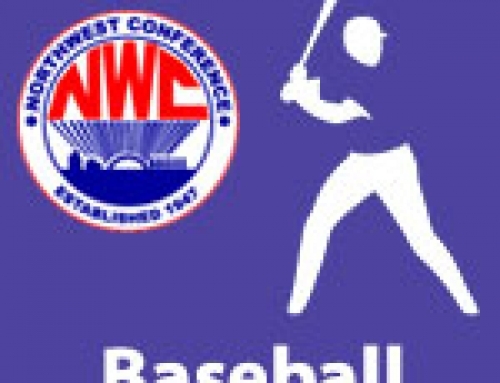 Jared Byers (BL) was selected as “Coach of the Year” in the balloting. Bluffton and Allen East tied for the league championship with identical 6-0-1 league records.